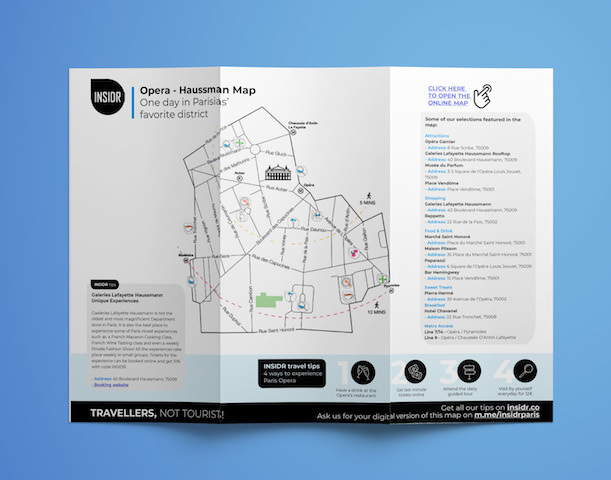 Download our Opera District Paris Map here! 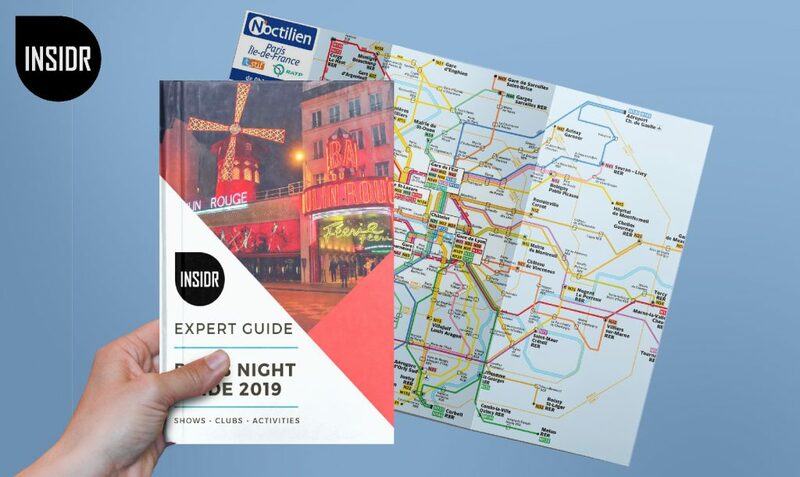 Our Opera District Paris map will show you all the best things to see in this area and why it’s a neighborhood in Paris you must not miss during your visit. The 9th arrondissement of Paris or more commonly known as the Opéra district, is one of the most culturally, historically, and architecturally rich areas in the city. This neighborhood contains so many points of interest that attracts travellers time and time again—one of which is the world-renowned Opéra Garnier. The neighborhood is also where you’ll find the best shopping in the city thanks to Boulevard Haussmann being flanked by department stores or what the French call “grands magasins”. It’s nice to see how these stores that came out of the Belle Epoque in France still stand today. Even if you’re not into shopping, we still recommend you enter Galeries Lafayette if only to admire the magnificent architecture. What is in your Opera map? 10+ recommendations of the must-see sights in Opera, including our favorite restaurants and sights with recommendations for every budget and time of the day! Musée du Parfum is a French private museum established by French perfume brand Fragonard. The museum is just a stone’s throw away from the Opéra Garnier. 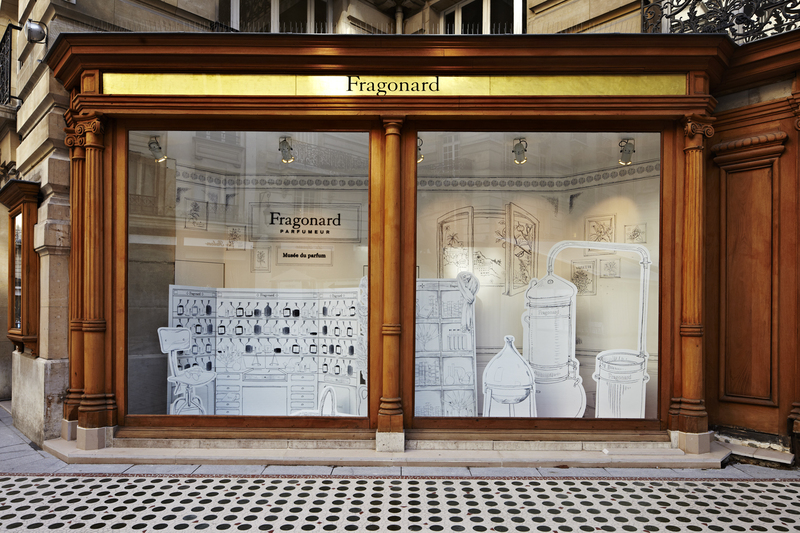 We’ve included this museum in our Opera District Paris map because of how fun and interactive the exhibitions are! The best part of it all, admission is FREE and you can end the visit by buying a souvenir from in-house perfume shop. Opera Garnier, also known as Palais Garnier, has been called the most famous opera house in the world and is considered a symbol of Paris. It was made even more famous after being setting behind the novel-turned-musical The Phantom of the Opera. You can book a visit to the opera and admire the opulence and luxury of the architecture. 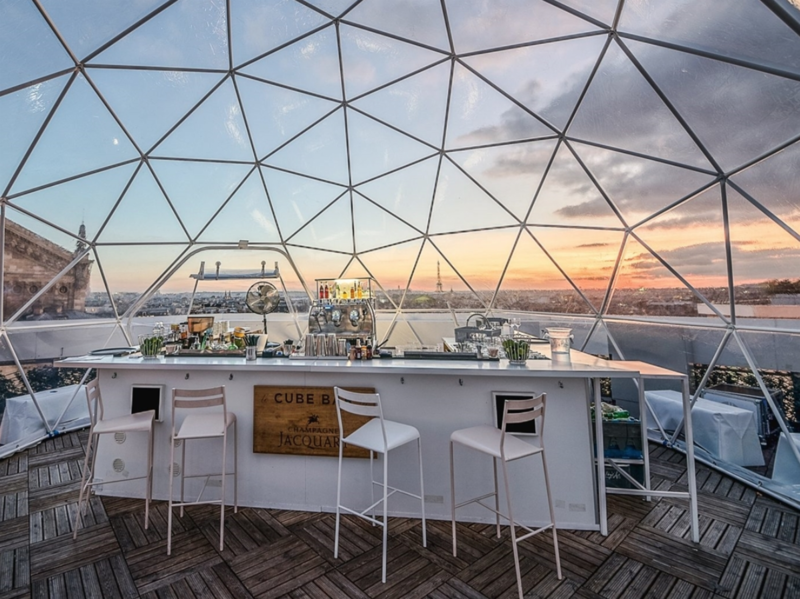 Perfect for those especially long summer evenings where sunsets come around as late as 10:30pm, Galeries Lafayette Haussmann’s Ice Cube Bar on the rooftop is the place to hang out at when in the Opéra district. You can enjoy a nice cocktail while looking out to see sweeping views of Paris! Place Vendôme is one of the most historical places in Paris. The tall green column that you see erect in the middle was created in 1810 as reference to Napoleon and the Empire. Today, Place Vendôme is known as a luxury square surrounded by extremely high-end jewellery brands like Chaumet and Van Cleef & Arpels as well as 5-star hotels like The Ritz Paris and Hotel Vendôme. Any Opera District Paris map is incomplete without leading you to its best shopping spots. Shopping is probably what this district in Paris is most known for thanks to boulevard Haussmann that is flanked by department stores. 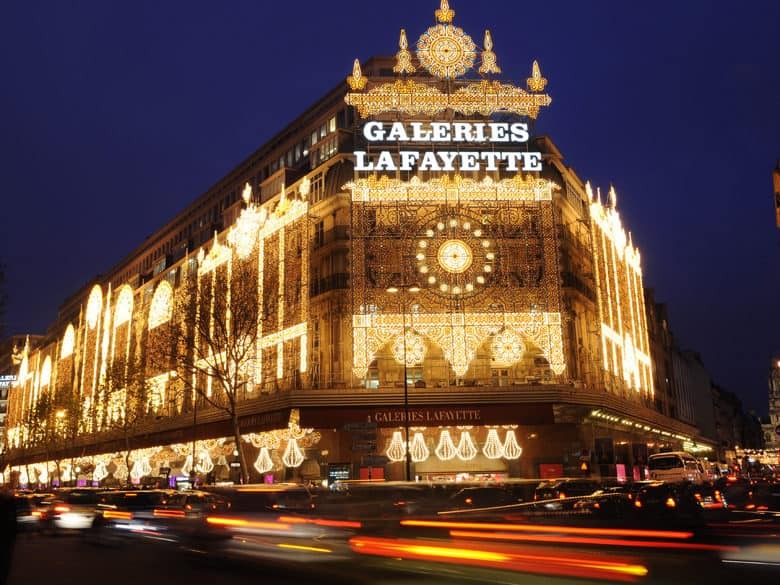 Galeries Lafayette is without a doubt the number one department store in Paris. Check our Paris Shopping guide to learn all about it. It’s the most famous one in Paris for its wide selection of high-end and high-street brands. Travellers from outside the EU especially love coming here for its direct tax refund. They also have a fabulous gourmet mall across the street where you can buy everything from French cheeses to exotic truffles! Bonus tip: they even have Galeries Lafayette experiences like wine tasting, macaron-baking classes, and private fashion shows. You can book here. 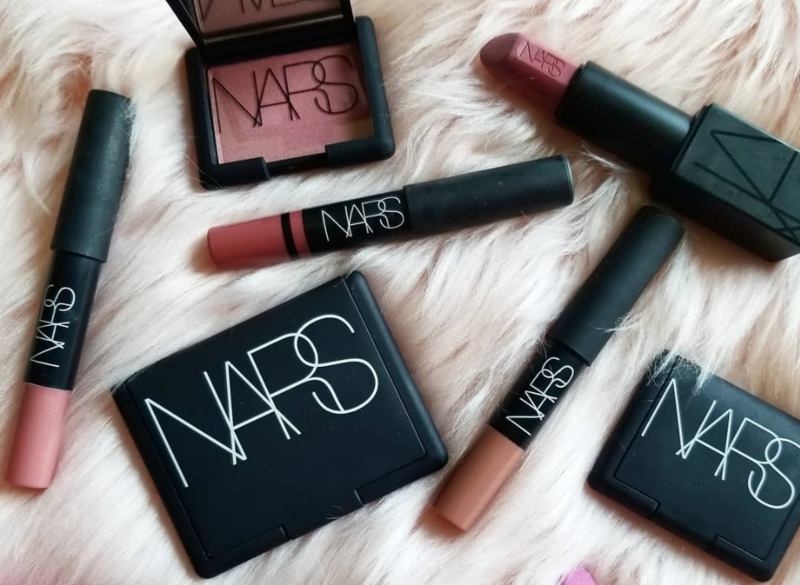 Nars is one of the world’s biggest cosmetic brands to come from France. It was started by Francois Nars, a make-up artist and photographer who first launched a line of bold-colored lipsticks in 1994. Today, you’ll find the brand spread out not only in every major department store but is also very accessible at every Sephora branch. We think you shouldn’t miss this French beauty brand while you’re shopping at Galeries Lafayette where you shop for everything you want and qualify for that sweet tax refund! Repetto is a French ballet shoe company that started out providing ballet shoes for the National Opera of Paris. Since then, the brand has expanded to different kinds of accessories for daily wear as well as dance apparel. They’ve even released a fragrance line! Now, you’ll find the brand spread out all over the world but there’s nothing quite like visiting the very first Repetto shop that’s representative of its humble beginnings. 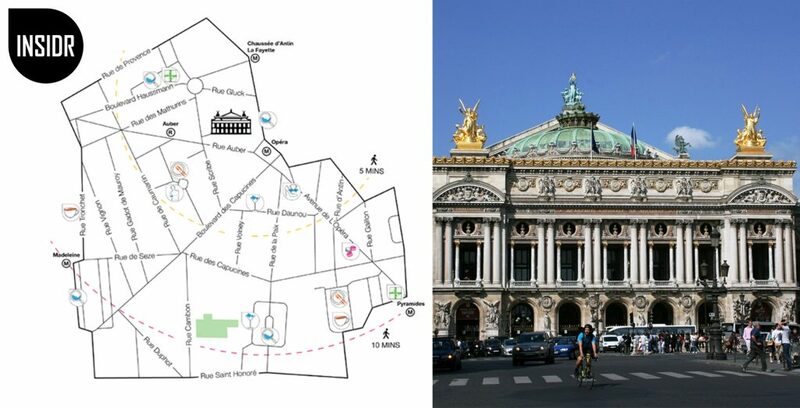 Get your Opera District Paris Map right now! – Marché Saint Honoré is probably the most chic food market in Paris. The market is inside a glass building and is just behind the luxurious Place Vendôme. 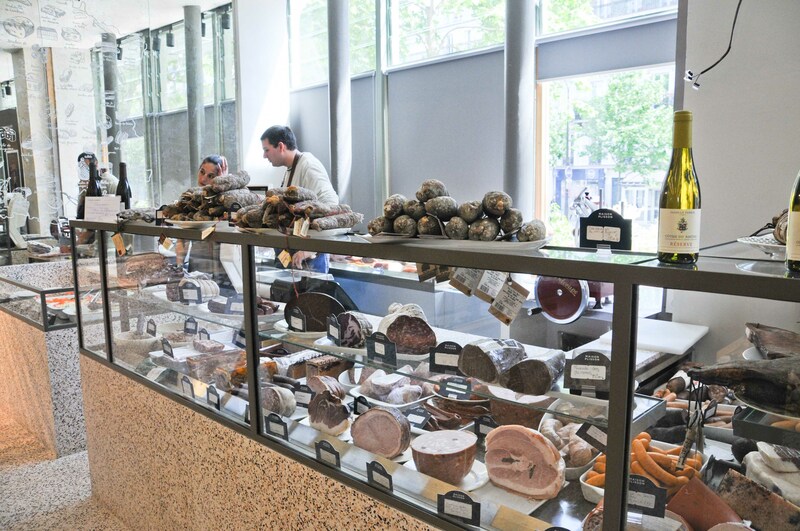 Unlike other food markets in Paris, what you’ll find here are more refined food offerings that use gourmet products. – Maison Plisson is a French delicatessen and grocery store in in Paris that offers only the best local products. This is the perfect place to shop for ingredients if you’re planning on cooking at your temporary home in Paris or if you’re going on a picnic. We love the cheeses and cured meats here! – Paparazzi is your solution if you want to take a break from eating French food. Paparazzi creates delicious pizzas that stand out because of the unusual oblong shape that it comes in. It’s also a great spot for an aperitif especially after a long day of shopping! 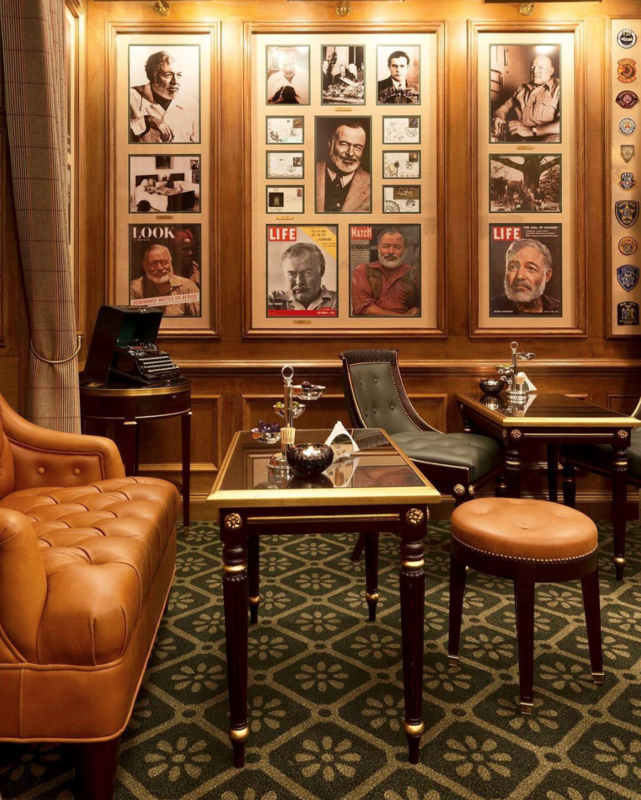 – Bar Hemingway is accurately named so as it was once the watering hole of American writer Ernest Hemingway. The bar is located in the glitzy Ritz Hotel on Place Vendôme. Expect a posh and secretive ambiance, top service, and a heavy bill. – Pierre Hermé is undoubtedly one of the best pastry chefs in all of Paris! His success is quite evident in the string of pastry shops he has successfully established in many parts of the world. Make sure you try one of the macarons that are best known for their interesting mix of flavors. The only we place we can think of when it comes to staying in this area is Hotel Chavanel. This hotel is one of the most stylish boutique hotels in Paris. 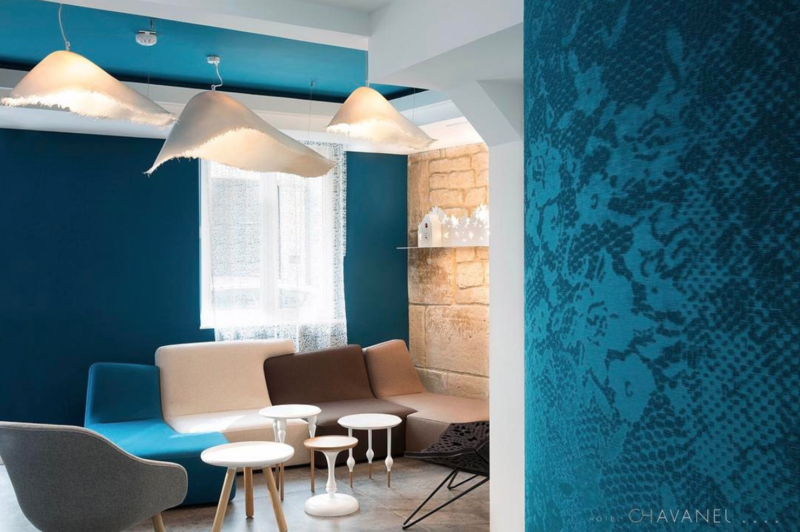 Located inside an iconic Haussmann building near the Madeleine, you’ll be surprised to find that the hotel has a very modern design. We love how comfortable the rooms are but what has won our vote is the delicious all-organic breakfast buffet that is included with each night’s stay! A bonus tip: if you don’t feel like going downstairs for a breakfast, you can ask for it to be brought up to your room at no extra cost. During your trip to Paris, it’s very important to optimize your visit, otherwise you’ll waste a lot of time. To do this, we’ve created a series of FREE Paris guides that you can download. These guides will make sure you see the best attractions, eat the best food, and travel around smoothly! You can also discover all our best Paris tips on our visit Paris travel guide.